Kris �Halo� Pierce, owner of Halo Askew Entertainment, came of age dancing to the dark beats of Skinny Puppy and Front Line Assembly in Florida goth nightclubs in the 90�s. Fast forward twenty years and now Pierce is giving a platform for up-and-coming Industrial bands to showcase their art in the commercial marketplace. 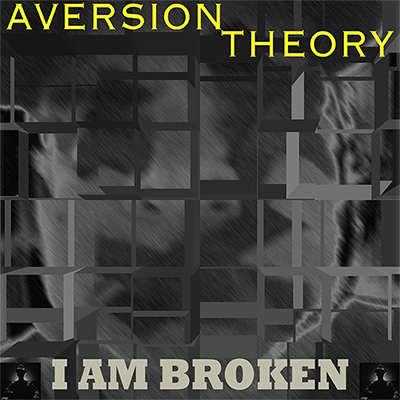 Aversion Theory quells his Evil Mothers nostalgia with the upcoming EP, �I Am Broken�, due out October 28, 2016. Gibson has had stints with DeathMaschine and Suture Seven and the production on �I Am Broken� shows a real, authentic Industrial Rock sound. With a follow up remix EP for the single, �Come Alive� (featuring several remixes by Pierce) in the bag, they are also preparing to give two previous Aversion Theory albums proper commercial releases. For more information please visit www.HaloAskewEnt.com.